Vol. 6: Body Signs. The Latino/a Body in Cultural Production. This collection of scholarly articles as well as creative writings by leading Chicano/a writers and critics focuses on the primacy of the body as the site and means of enunciation in U.S. Latino/a culture. Exploring the multiple forms of how the body is written, performed, and represented, the essays address a series of questions such as: In what ways is the body depicted as the site where representations of difference and identity are inscribed? 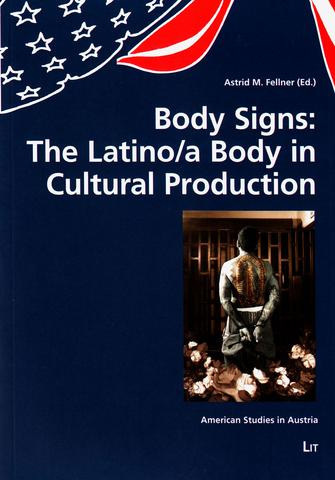 By considering how cultural signifiers, practices, and discourses have been creatively reconfigured, this volume asserts the significance of the body in Latino/a cultural production. Body Signs. The Latino/a Body in Cultural Production.